The progressive organization MoveOn called on Wednesday for the 2020 Democratic presidential candidates to boycott the annual American Israel Public Affairs Committee (AIPAC) conference — and many have heeded their calls. 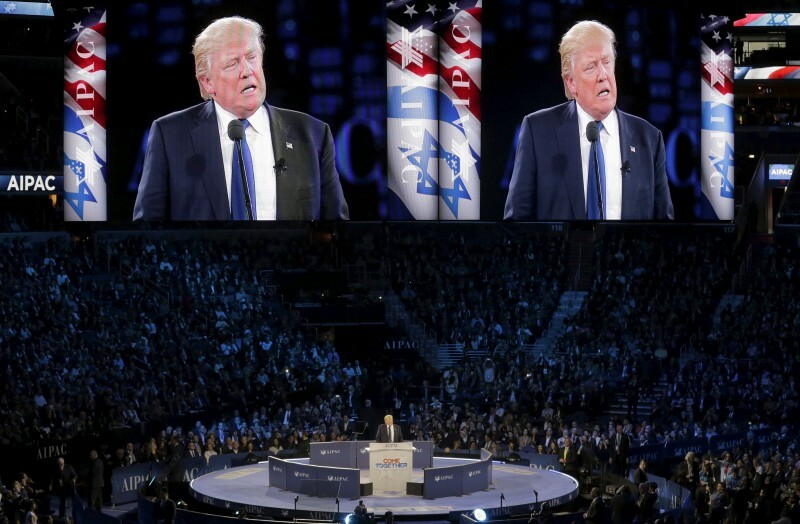 AIPAC, an organization “committed solely to strengthening, protecting and promoting the U.S.-Israel relationship,” has its three-day conference scheduled for next week. Israeli Prime Minister Benjamin Netanyahu, Vice President Mike Pence, Senate Minority Leader Chuck Schumer, Secretary of State Mike Pompeo and House Speaker Nancy Pelosi are all confirmed speakers for the conference. Multiple Democratic presidential candidates: South Bend, Indiana mayor Pete Buttigieg, Massachusetts Sen. Elizabeth Warren, Vermont Sen. Bernie Sanders, Former Secretary of Housing & Urban Development Julian Castro, former Texas Rep. Beto O’Rourke and California Sen. Kamala Harris have all announced that they will not be in attendance for this year’s conference. Buttigieg announced he would not be in attendance prior to boycott announcement. Comparatively, less than one-fifth of respondents, 18.6 percent, said they disagree or strongly disagree. MoveOn cited four specific reasons why members are calling for the boycott. AIPAC advocated against the Iran Nuclear Deal. One of the speakers is Netanyahu, who was indicted earlier this year. AIPAC “has refused to condemn the antisemitism of Republicans,” and they specifically call out Steve Bannon. Harris spoke off-the-record at the convention last year, where she explained her support for a two-state solution. AIPAC was embroiled in a recent saga in which they were accused of purchasing pro-Israel support from members of Congress by Democratic Rep. Ilhan Omar. AIPAC, Harris’ and Omar’s offices were all approached for comments, but none had responded at the time of publication. Editor’s note: O’Rourke announced he would not attend AIPAC’s conference following the original publication of this article.